On January 6-8, 2017, Valley Christian DECA students were recognized for their work at the regional DECA challenge! 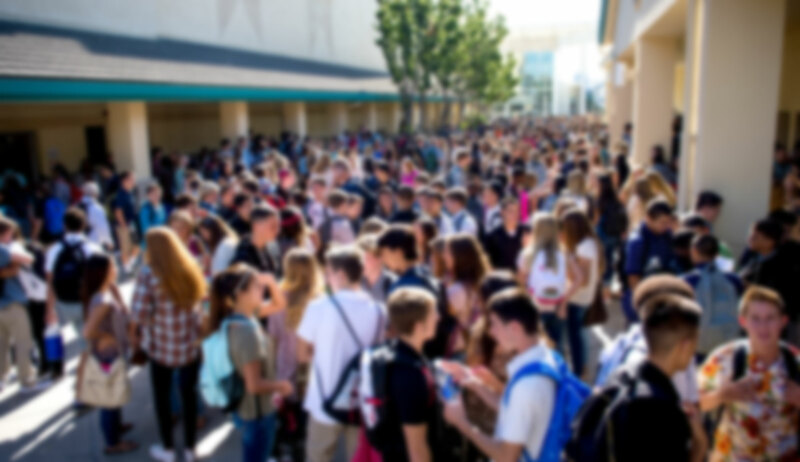 The SV District Career Development Conference was hosted in Santa Clara by DECA, an organization aimed to directly contribute to the college and career readiness of high school students when they graduate. 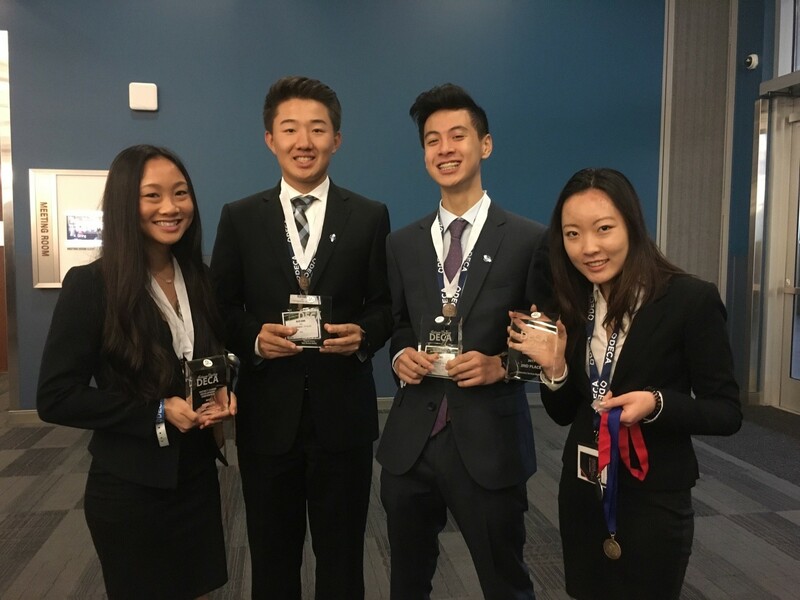 Our students competed among a thousand Silicon Valley high school students in topics such as marketing, business management and administration, hospitality and tourism, and finance. Four Valley Christian students placed in their categories in the top-three overall rankings and twenty-two students were district finalists! Congratulations!